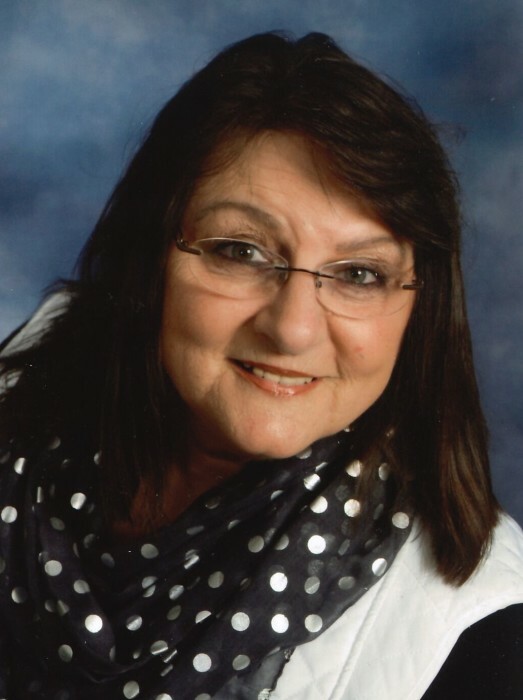 Mary Lorraine “Lory” White, 63, of Huntsville, went home to be with the Lord, Wednesday, April 3, 2019 at her home surrounded by her family. She was born September 11, 1955 in Moberly to Robert and Betty Joyce (Fullington) Prewitt. Lory was the head cook for Westran High School. She married Gary L. White on March 23, 1974 in Huntsville, MO and he survives of the home. Also surviving are her children, Levi White of Kansas City, MO and Joseph L. White and wife Crystal L. of Moberly, six grandchildren, her mother, Betty Joyce Prewitt of Moberly, three brothers; Robert “Bubby” Prewitt and wife Holly, Steve Prewitt and wife Taryn and Roger Prewitt and wife Pam, four sisters; Joyce Brown and husband David, Deborah “Debbie” May and husband Terry, Shelia Dennis and husband Tom and Peggy Magruder and husband Charlie, nieces, nephews, other relatives and friends. Lory was a faithful member of the Huntsville First Baptist Church and enjoyed working and teaching TEAM Kids. She loved being surrounded by her family, cooking and baking. Services honoring and celebrating Lory’s life were held at the First Baptist Church in Huntsville, MO. Committal prayers and burial followed in the Sweet Springs Baptist Church Cemetery.